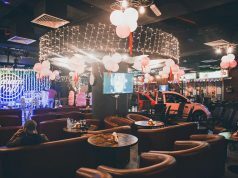 Jumeira 3 – Dubai, United Arab Emirates. 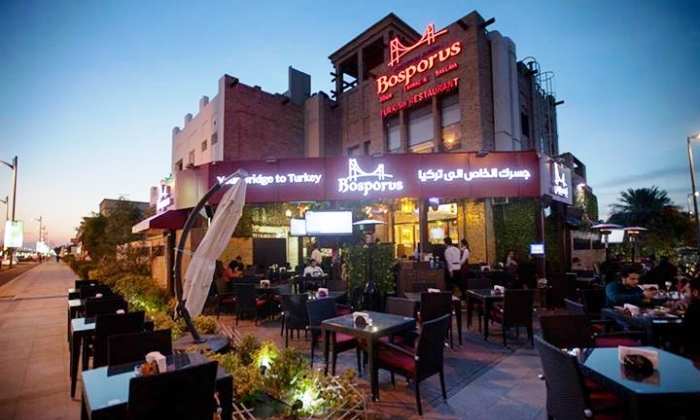 Bosporus Restaurant – Finally in Dubai. The home of Turkish food where everything is prepared right in front of your eyes. From the Appetizers, all the way to the sweets. An Ottoman Ambience like never seen before. 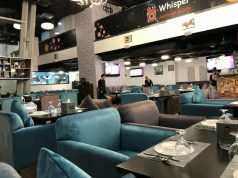 With a huge street terrace offering sheesha and live music. 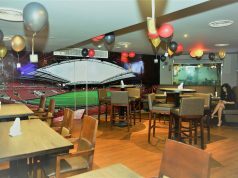 Located directly on the Jumeirah Beach road. Stepping through our doors, guests get instantly transported to an exotic Ottoman destination. Every decorative item from the twinkling lights to the intricately designed tiles are authentic, having been brought in especially from Turkey. To complete the setting, even the serving staff are clad in traditional Ottoman style outfits, ensuring guests are totally immersed in the exotic experience.